On Thursday, Nov. 29, WKSU celebrates arts and culture in Northeast Ohio by adding a dual membership to Stan Hywet Hall & Gardens to the day's list of thank you gifts. This item is limited - only 100 dual memberships will be offered on Nov. 29! Stan Hywet Hall & Gardens is Akron’s largest and most iconic National Historic Landmark. Every season offers something new to inspire, excite and captivate you. Be sure to make time to tour the 65 room Manor House. No matter how many times you visit, you will always see something you didn’t see before. Or stroll among 70 acres of landscaped grounds, including 8 beautifully restored historic gardens. 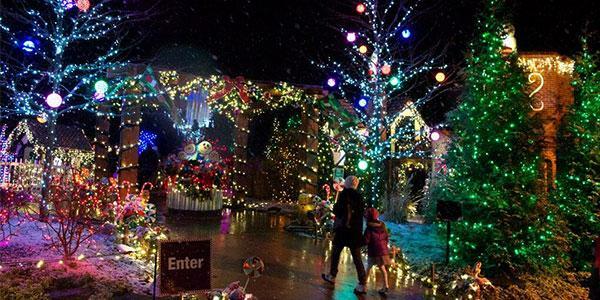 A dual membership allows you and a guest to visit Stan Hywet free all season. (April-December). Enjoy self-guided tours of the 65-room Manor House and visits to the 70 acres of landscaped gardens and grounds, including every kid’s favorite – Playgarden! Membership gives you free self-guided visits to the estate, free tickets to Ohio Mart and discounts on other special events, like the Father’s Day Car Show, Murder in the Mansion, Deck the Hall and more. Also receive a 50% discount on all guided tours, like the popular Nooks & Crannies that takes you behind the scenes to see how the domestic staff lived and worked at the estate in the early 20th Century. And on Sundays, take your favorite canine to enjoy Woof Walks. 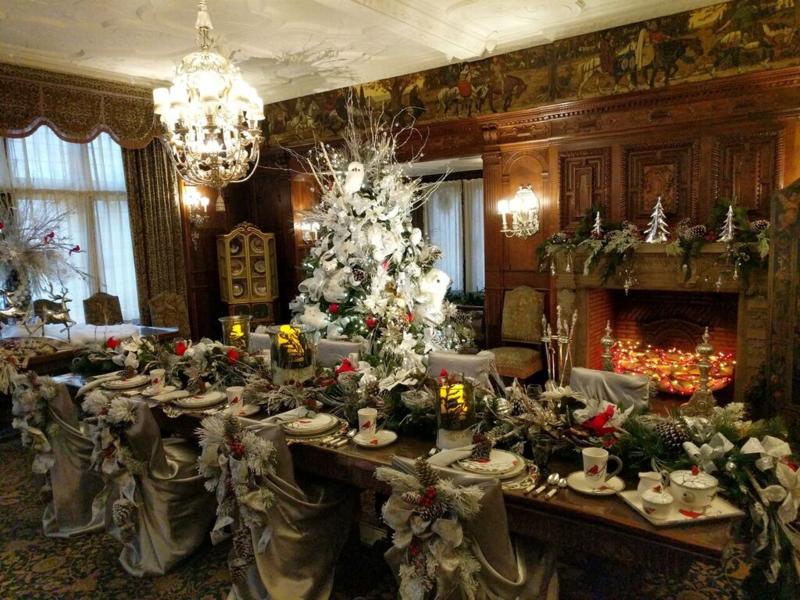 Stan Hywet is an important part of Akron’s history. It was built by F.A. Seiberling who co-founded The Goodyear Tire & Rubber Company, and his wife Gertrude. Now 103 years old, Stan Hywet is one of our community’s most iconic and impressive museums, with daily tours, special events, educational programs and cultural activities throughout the season – from April through December every year. It’s a wonderful place to visit with family and friends, or just get away to enjoy a peaceful, beautiful environment that welcomes quiet reflection. See more Stan Hywet member benefit information by downloading the form below. MAKE your WKSU contribution NOW!